Sometimes it's a bit jarring to trade holly for scarecrows and peppermint for pumpkin. That's why we've come up with a list of ways you can transition smoothly between your fall and winter decor and flavors. Whether you're planning for a wedding or just decorating around the house, we have some tips for you. By going with pieces that serve as a backdrop to other seasons, it won't seem like as much of a shock when you switch from one to another. In the fall, you can tack on pumpkins, pieces of wheat, and sunflowers. Then when winter comes along, try layering it on top of an evergreen wreath, add some holly sprigs, frost it with faux snow, or even try hanging it by a vibrant red ribbon instead of a hidden hook for a pop of merriness. 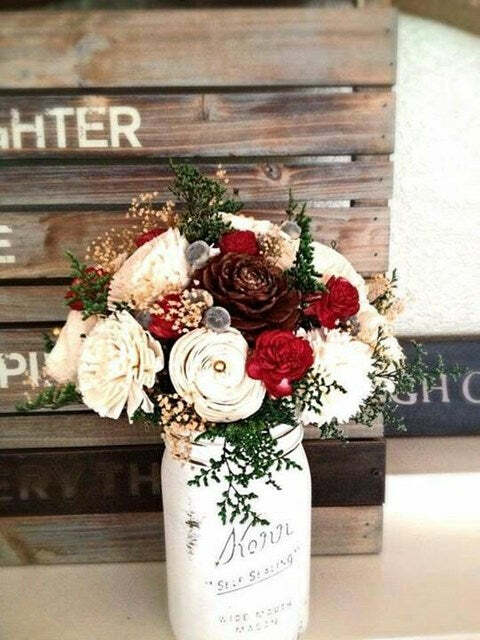 Take it one step further and spray paint one side metallic for an easy flip over from fall to the Christmas season. A glass shell is the perfect container for all sorts of designs. Whatever you go with, choose something simple and neutral. Then, alter the interior to mimic the time of year. Go with leaves or acorns and a candle in fall and turn it into a faux snow globe in the winter. Fall and winter both welcome warm smells that evoke cozy feelings. Choose something simple like cinnamon sticks and just change up the jar you put them in or how you decorate them. 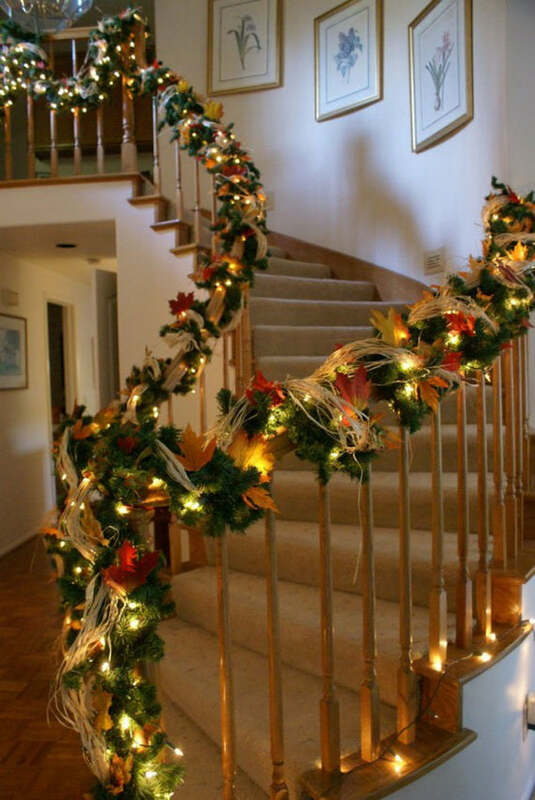 In fall, you can use a leaf garland around the outside or burlap ribbon. In winter, you can use the holly like this person has done or even faux pine needles. The consistent aroma will help you transition your household from fall to winter seamlessly. The evergreen in this garland can skew autumn, Christmas, or winter. It all depends on how you dress it up. Load it up with straw, leaves, and gourds during the fall and then strip those items off to sub in holly, twinkly lights, and tinsel. Once Christmas is over, you can simplify it even more by taking off everything except some pinecones. You'll be able to leave it up from September to March. 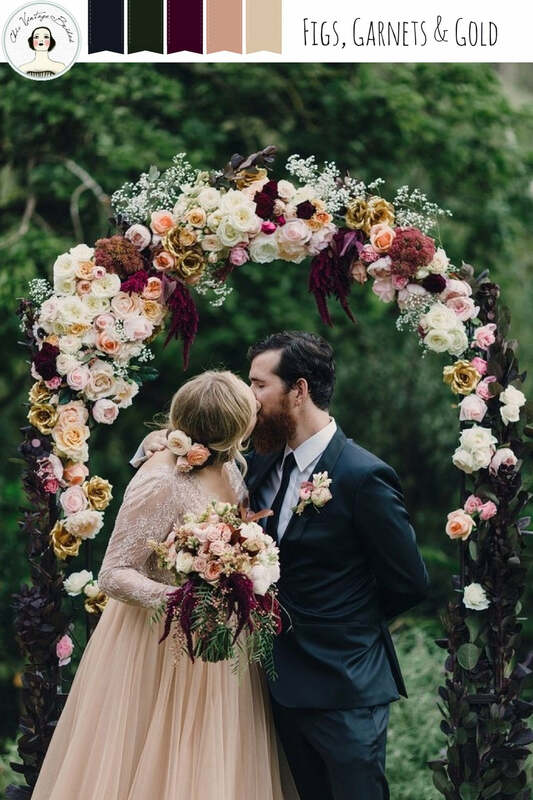 If you're getting married in the beginning of December or even end of November, you might be confused as to if you should choose an autumn or winter feel when it comes to decor. Luckily, the colors are actually pretty close when you take the pumpkins, sleighs, and Christmas trees out of the equation. 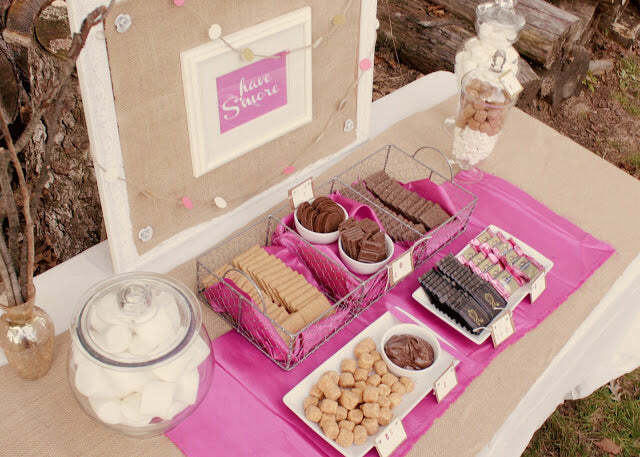 Bridge the gap between the seasons for your wedding with these ideas. Choose a color palette before you start picking items and you'll be on a much better track to keeping with a fall and winter compliant theme. This particular scheme incorporates the reds and greens of Christmas without making it glaringly obvious. And the lighter tones can bring in feelings of snow and colder weather. Mix them all together and you have a season neutral arrangement for your fall/winter event. This palette works virtually with any accent color. Add some silver to amp up the holiday feel or some burgundy for a romantic autumn look. From centerpieces to garb to cake toppers and more, incorporate this theme throughout for a beautiful look that is timeless. You don't have to draw a line in the sand with your fall/winter decorations. 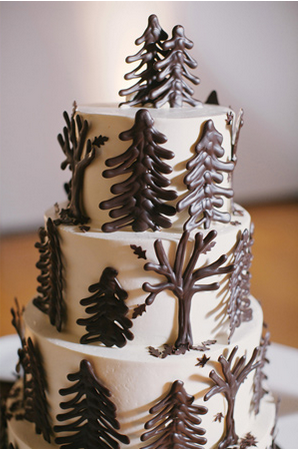 Use a bit of both to create something breathtaking and non-specific for any event. Trees are bare at the end of November and throughout the winter. By adding some metallic and colorful flowers, you can make a season-neutral wedding cake design that's both lovely and perfect for the time of year. This is just one example, but we trust you can get creative with this general idea. 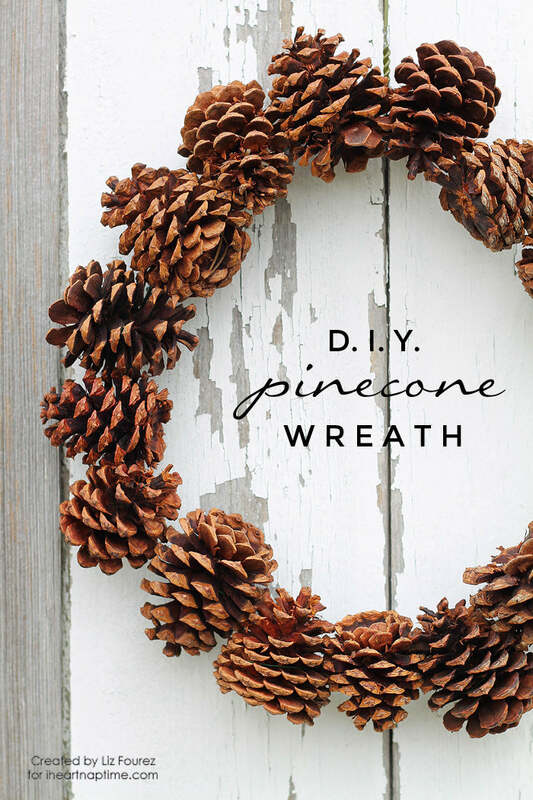 Fall pinecones and dried leaves look amazing in contrast to crisp whites and scarlet reds. Tuck a sprig of pine into the mix and you'll have an incredible display that doesn't leave either season out. This is another iteration of a seasonal combo done right. 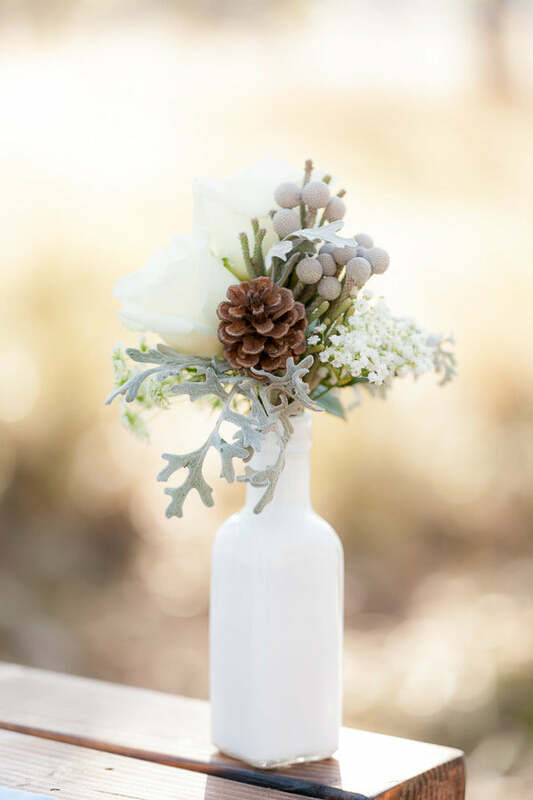 The rustic brown of the pine cone and winter white of the Dusty Miller play off of each other to add interesting contrast and a touch of fall and winter.